We can configure two “Server Type” emails: IMAP and Exchange. We will start with the IMAP mail server, this part is the one that receives the email in C2 ATOM, for example from the client to your C2 ATOM. For the SMTP mail server, this part is the one that sends the C2 ATOM email to the customer ticket. For the Exchange email server, this part is the one that receives the email in C2 ATOM, for example from the client to your C2 ATOM. This next part is the one that sends the C2 ATOM email, for example, from C2 ATOM to the ticket customer. Under Management / Parameters, by default, there is no email address, but it would be important to put one so that at the creation of a ticket, a tag is created automatically, and you come back when receiving the email. 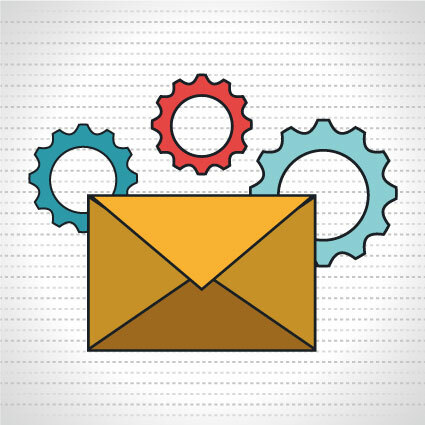 Under Management / Resources, each resource can have their own personalized email account to identify where the message comes from when this resource sends an email from a ticket. If there are multiple emails to identify at various locations, the email in the Parameters section will be the default account.